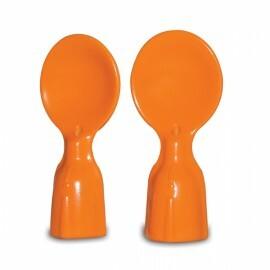 Infantino Couple Spoons are a product that fits Infantino Squeeze Pouches. 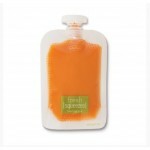 Designed from non-toxic materials to help introduce your baby to solids and what spoons are for. 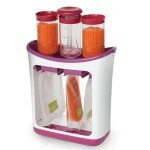 THe set includes 2 spoons, it is great for feeding baby on the go. It can be cleaned using dishwasher.